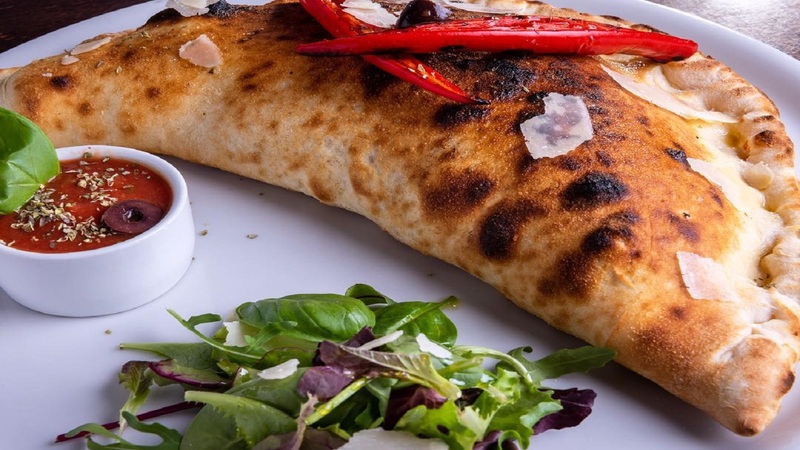 An established, family-run pizzeria & restaurant based in Newport Pagnell and Wolverton. You will dine in a friendly, relaxed environment at Muratis Pizzeria. You’ll love their pizzas, which are made the true Italian way, thin and crispy with a variety of classic and innovative toppings. As well as speciality pizzas, they also offer a superb selection of Italian dishes such as Antipasti, Risotto, Pastas and Lasagne. 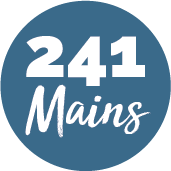 All of their meals are freshly prepared each day using only the finest ingredients and traditionally cooked in the Wood-fired oven ensuring each dish is a culinary delight. They’ll ensure your time spent with them, truly is a taste of Italy.